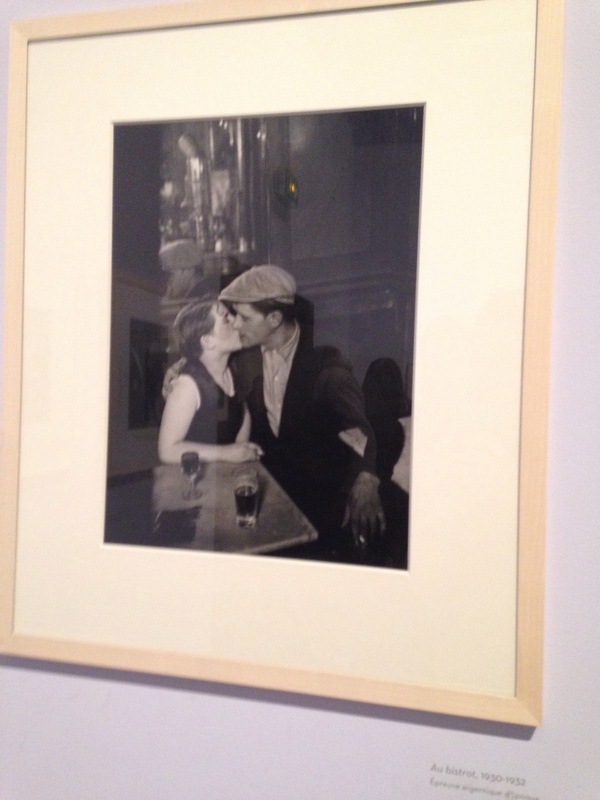 In honor of Valentine’s Day, we went to see the Brassai: For the Love of Paris exhibit. This free exhibit at Hotel de Ville tells the story of photographer Gyulus Halasz from Transylvania and his love for the city of Paris. 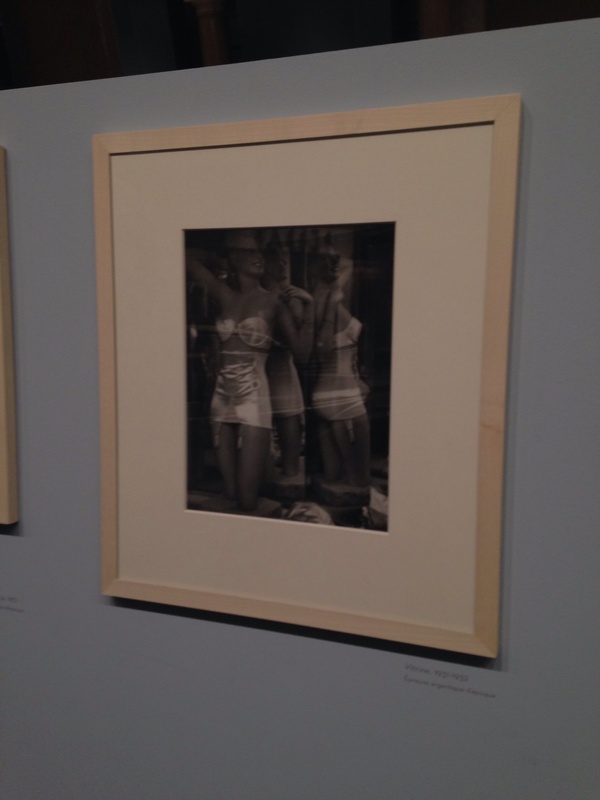 He began working under the name Brassai when he move to the city after studying in Berlin in the ’20s, la Belle Époque. 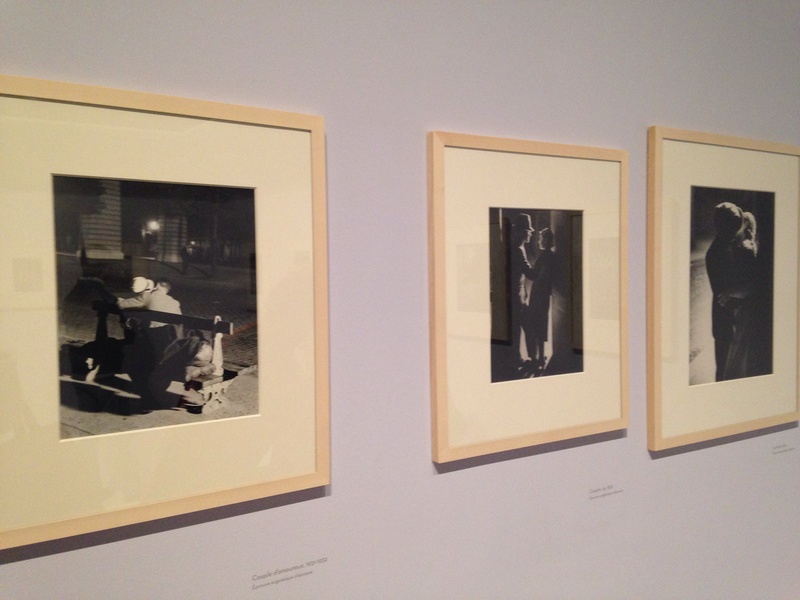 He loved using gas lamps and simple light to capture images at night. 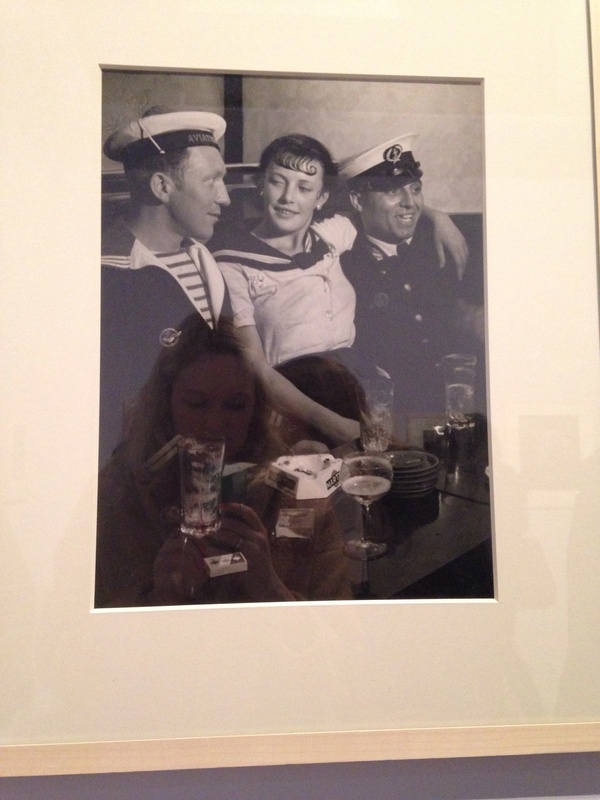 He shared a close friendship with Picasso and photographed his work. Based on the picture in the advertisements, we imagined this exhibit being about lovers and their stories in this romantic city. 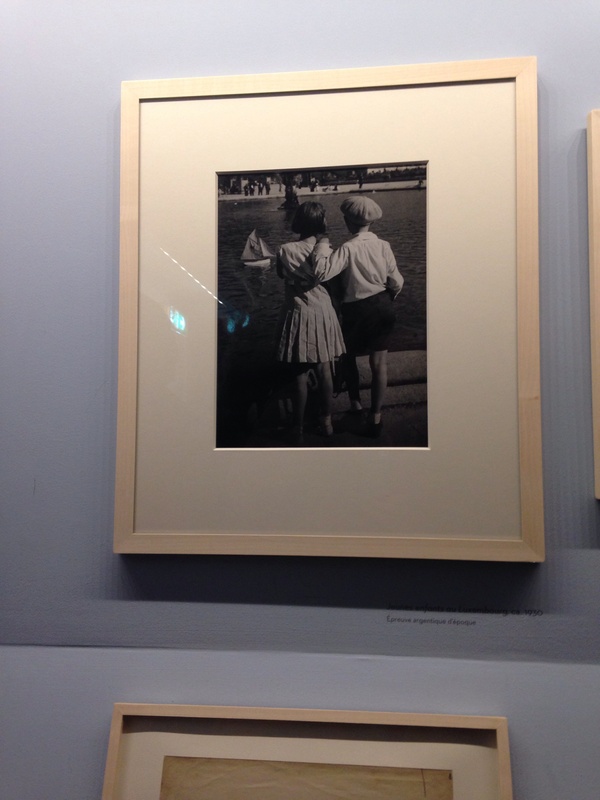 A very small part of the exhibit featured photographs of young love, while the rest was pictures of the city, as well as other things. Since it is free, I would recommend seeing it sometime during the week when the waiting time is under 10 minutes.